The 27-acre Campbell Preserve neighbors Morgan-Monroe State Forest to the south and east and features a deep wooded ravine that runs the length of the property. The state forest has a parking area at the end of Upper Birdie Galyan Road, by the southwest corner of the Sycamore Land Trust preserve. There are no trails on the Campbell Preserve, but a logging road heads south into the state forest from the parking area. 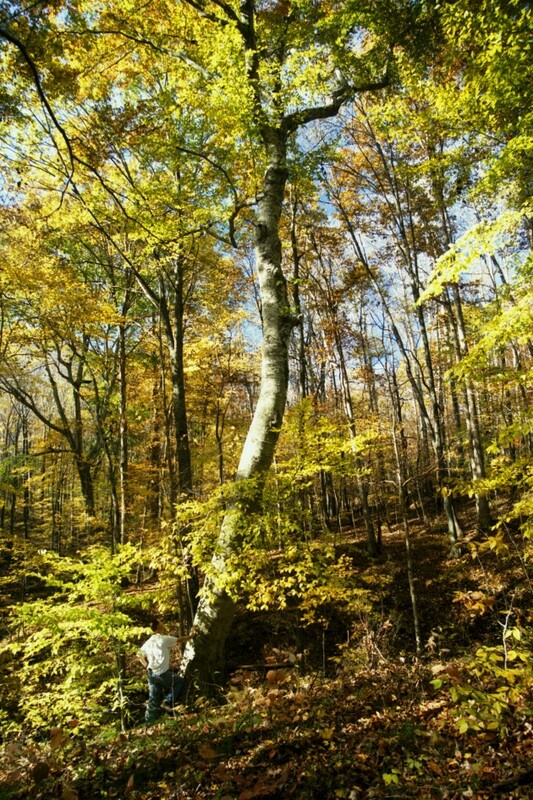 The Campbell Preserve is not far from two other Sycamore preserves, Scarlet Oak Woods and Dan Willard Woods. Bob and Laura Campbell donated the preserve to Sycamore in 2001.